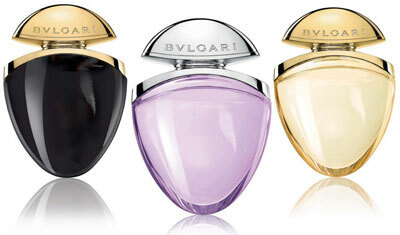 Bvlgari Perfume House prepared a real surprise for all the fans of Bvlgari fragrances. 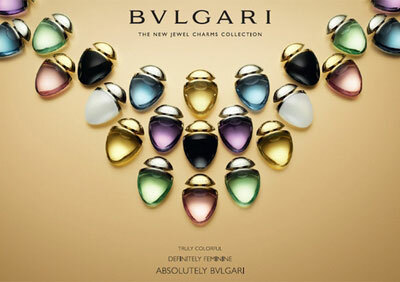 The new Jewel Charms Collection is a combination of jewelry art and Bvlgari perfumery prospects. 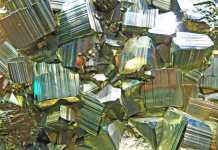 The form of bottles resembles the classic cabochon shape of gems (smooth, even, and perfectly oval polished faceting), and the coloring symbolizes the precious gems which are used in Bvlgari House of Jewelry for their luxury masterpieces. The bottles admit 25 ml, and the collection is on sale since February, 2011. Source of the image: Chypre-perfume.